Final performance – 30 June 2018 at Petworth Fringe. Toured from 2016 to 2018. Not currently available but Adam Kay is available to perform his other show, This Is Going To Hurt. The satirical songs of Tom Lehrer have delighted and horrified audiences for decades, both through his own rare, acerbic performances and in the revue format of the West End and New York hit show Tomfoolery. In September 2015, Adam Kay previewed his new take on Lehrer’s songbook at St James Theatre in London, and in April 2016 it opened at the West End’s Ambassadors Theatre. This was followed by a sell-out season at the Edinburgh Fringe in August 2016. Everything from pigeon poisoning to masochistic tango via nuclear oblivion is revisited from the contemporary perspective of this award-winning performer. The acclaimed front man of London Underground Song creators Amateur Transplants, has also been heard on the latest series of BBC Radio Four’s The Now Show. 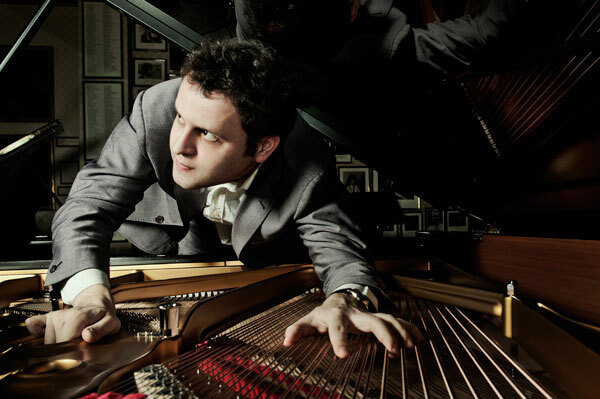 Adam Kay is a comedian and presenter with many strings to his bow, having sold out numerous Edinburgh Festivals and UK tours, won the London Cabaret Award, had over 10 million hits on YouTube (including the iconic London Underground Song) and has had four number one albums in the iTunes comedy charts. He can be heard on the Radio 4 Now Show. He is also a highly respected medical doctor, who has written textbooks in the fields of women’s health and fertility, and now writes regular features for Cosmopolitan. Finally, he is one of the country’s most sought-after comedy writers for TV, with numerous credits including as co-creator of BBC Three comedy CRIMS.